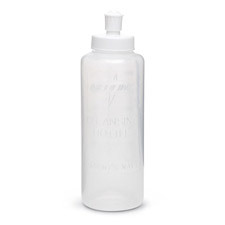 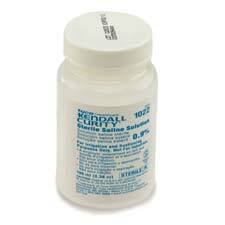 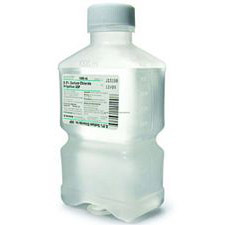 Medline Perineal Cleansing Irrigation Bottle - 8 Oz. 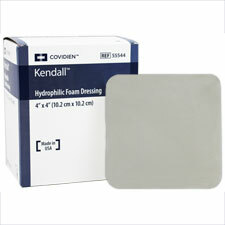 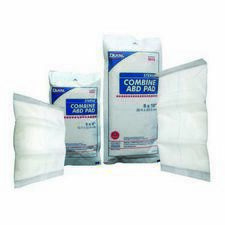 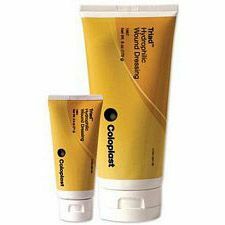 Kendall COPA Hydrasorb® Foam Dressing - 4 x 4 in. 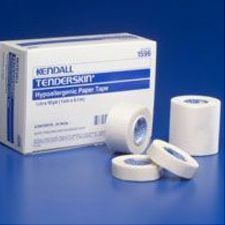 Tenderskin Hypoallergenic Paper Tape - 2 in. 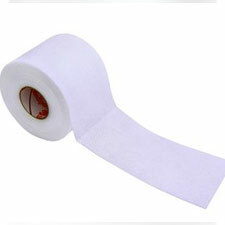 x 10 yds. 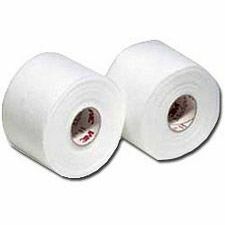 Kerlix® Roll - 6-Ply - 4 1/2 in. 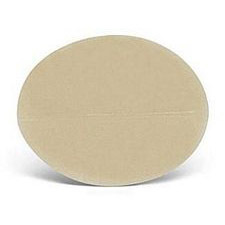 x 4.1 yds. 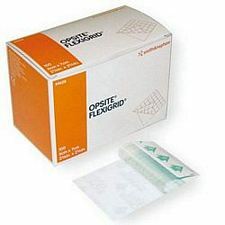 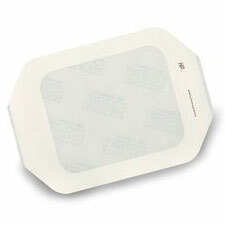 OpSite® Transparent Dressing - 2 x 3 in. 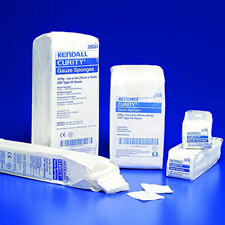 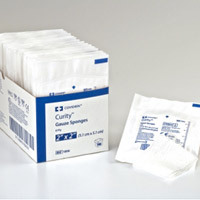 Kendall Curity Gauze Sponges - 12 Ply Non-Sterile 3 x 3 in. 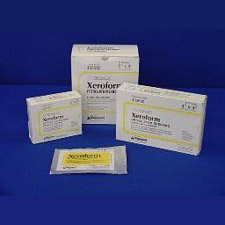 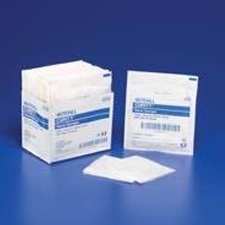 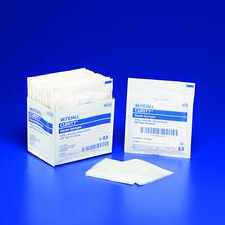 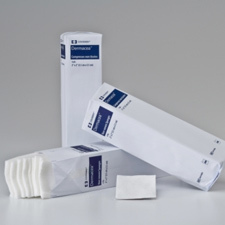 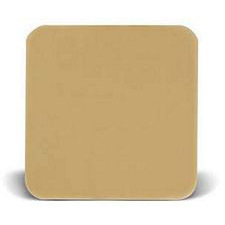 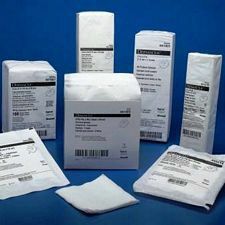 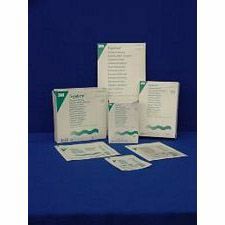 Xeroform® Petrolatum Gauze Dressing - 5 x 9 in. 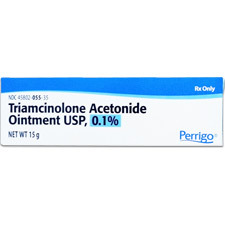 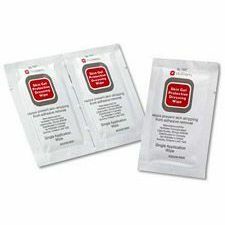 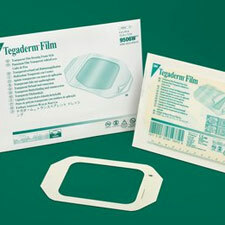 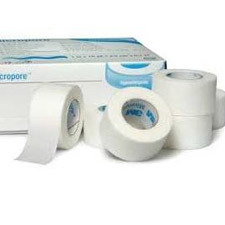 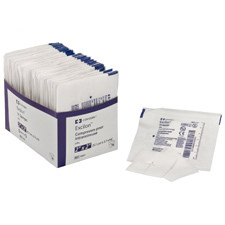 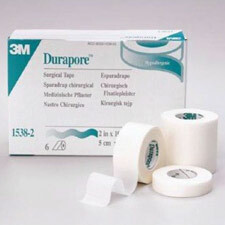 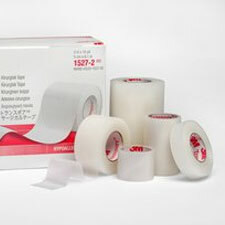 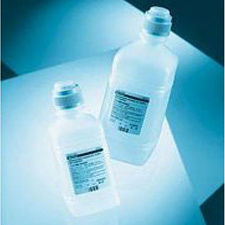 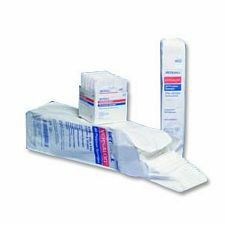 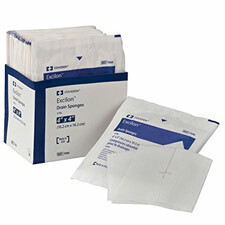 3M™ Tegaderm™ Transparent Dressing - 4 x 4 in. 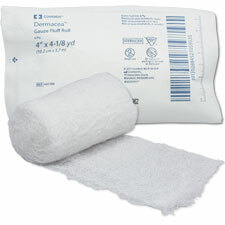 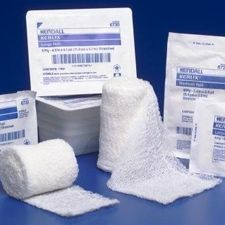 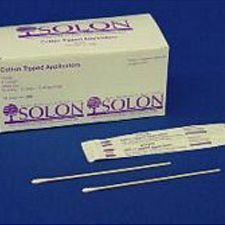 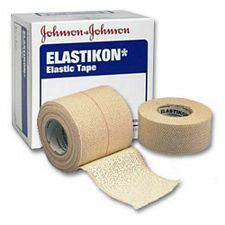 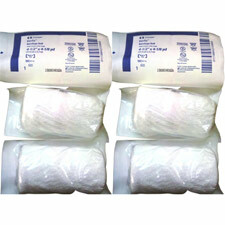 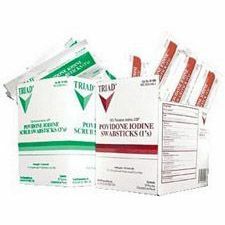 Reliamed Elastic Tubular Latex Free Bandage - Size D - 3in. 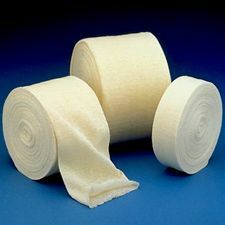 Kerlix® Roll - 6-Ply - 3.4 in x 3.6 yds. 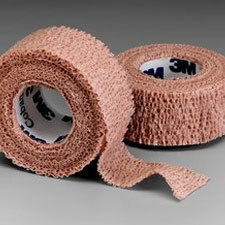 Reliamed Elastic Tubular Latex Free Bandage - Size B - 2.5in. 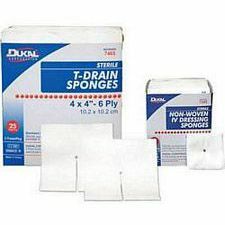 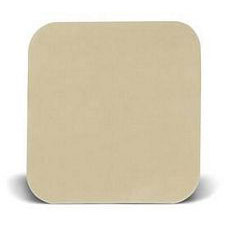 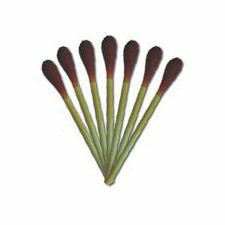 Kendall Versalon™ Sponges - 4 x 4 in. 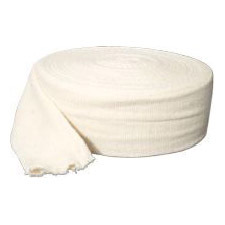 Kerlix® Roll - 6-Ply - 2 1/4 in x 3yds. 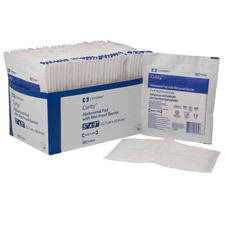 Kendall Curity® Gauze Sponges - 4 Ply - 4 x 4 in.